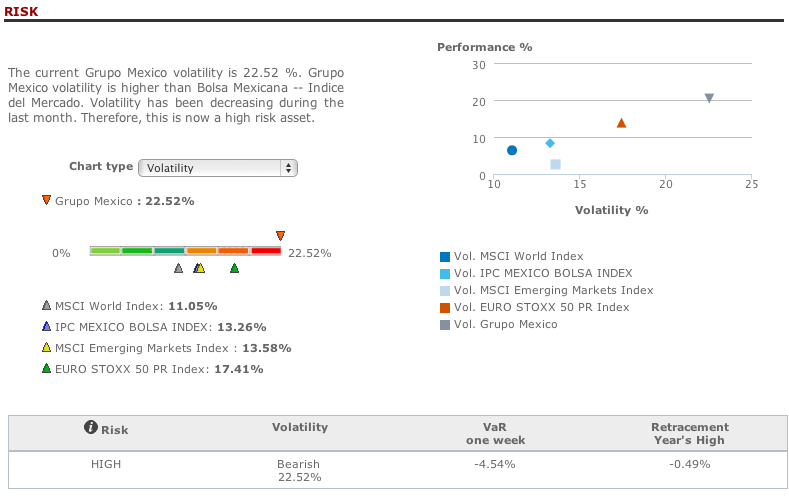 T-Advisor, the suite of investment tools for all, arrived in Mexico. 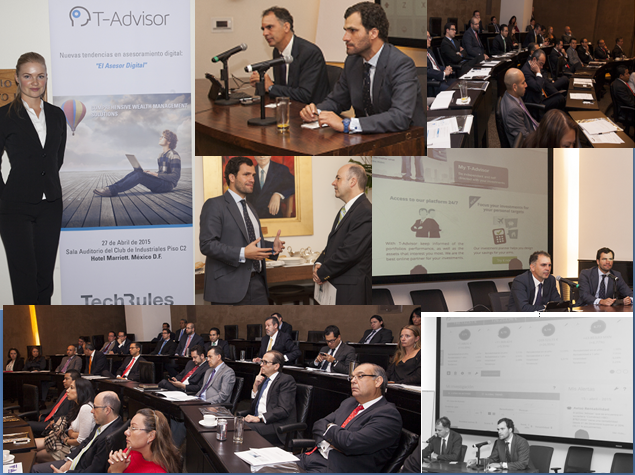 In a recent conference for Mexican professionals, our General Manager, Mr. Jaime Bolívar, explained the features and the usability of T-Advisor. He insisted in the accuracy of the data, the easiness of the use and the focus on the investors’ needs. 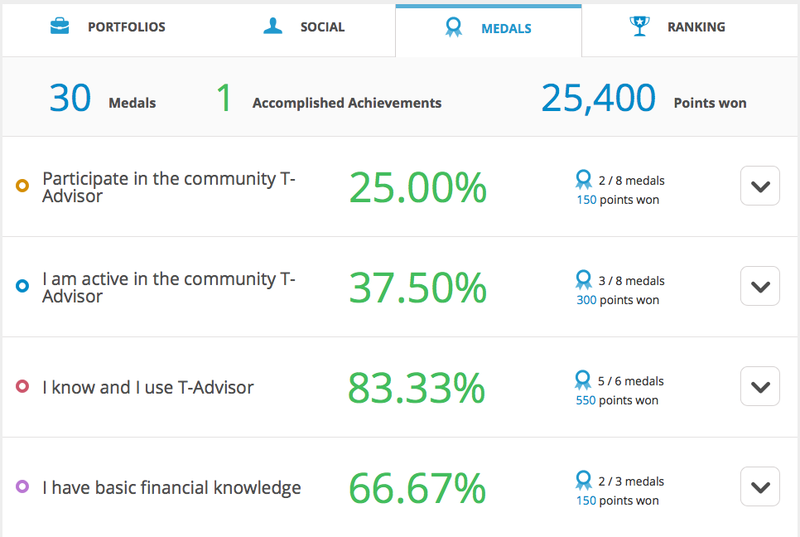 Mr. Bolívar also introduced the new T-Advisor 3.0 development, where social features were implemented to create an investors’ community. People interested in finances are looking for quality information and data, good tools and interesting opinions, said Mr. Bolívar. He also insisted that T-Advisor is a multichannel solution, as the access is possible through computer, tablet or mobile phone. Another relevant subject in the event was the use of T-Advisor by professionals, as a platform to manage the client portfolio of any adviser. Our country manager and partner in Mexico, José Luis de la Plaza, pointed out that technology has opened the door to reach a client segment that was not profitable for many advisers before. 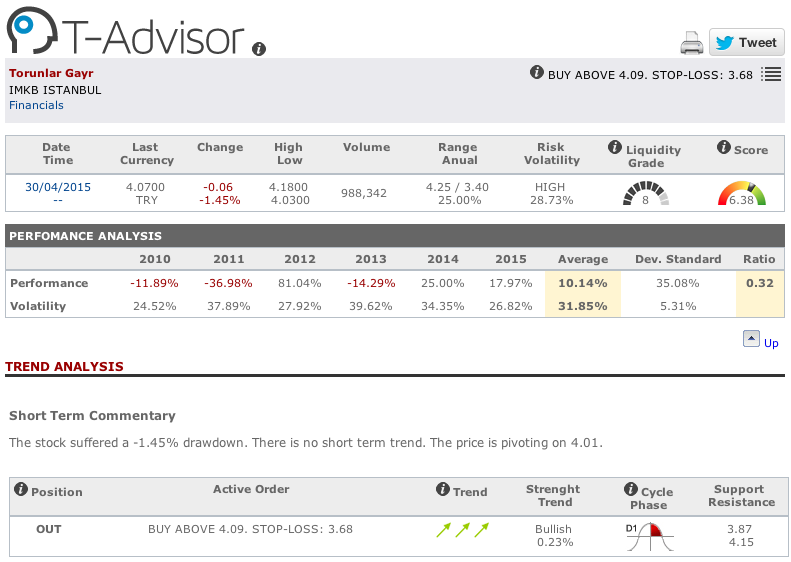 T-Advisor, as a professional platform, is the solution to reach clients with a little portfolio with competitive fees. 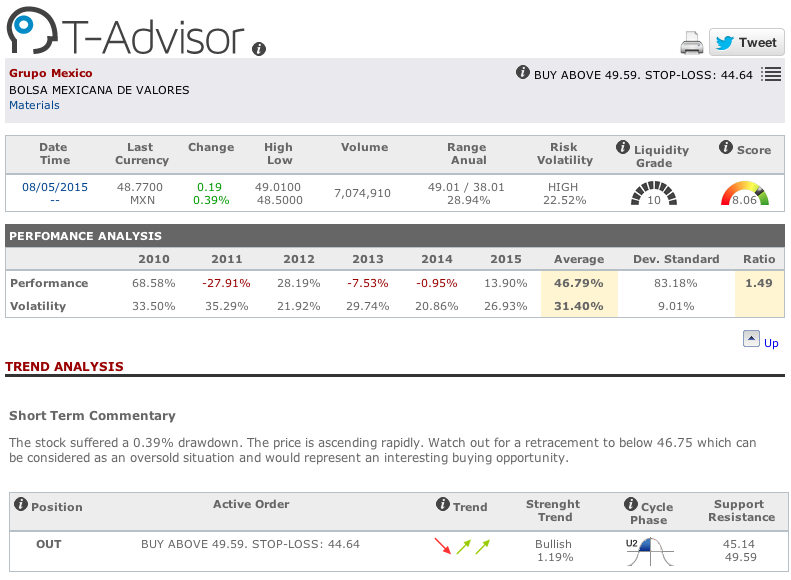 Mr. Bolívar added that T-Advisor tools are a support for advisers to provide a better service for the clients. The event underlined the relevance of our company in Mexico, where our solutions are a reference since 2009. The country is also a reference for our company, as we already have several projects in the financial sector, where our tools and features have been implemented. 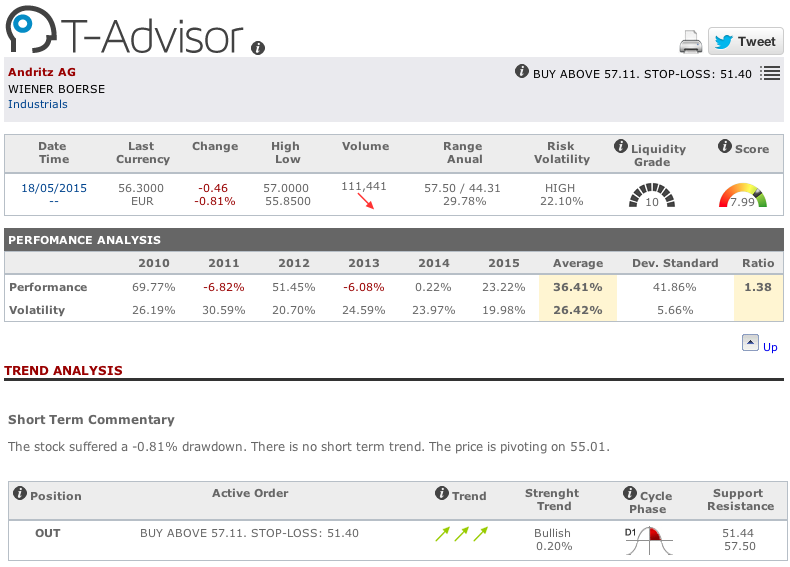 T-Advisor is a suite of online investment tools. Anyone can build his or her own portfolio, manage it, obtain full reports from the portfolio and the assets, access a large list of thousands of assets from any important market in the world and receive alerts to react to market variations. Our new 3.0. version opens the door to the exchange of opinions and investment ideas amongst the users, so that a new community can be created. This entry was posted in Discover and tagged Jaime Bolívar, Mexico, T-Advisor on May 22, 2015 by Oscar Garcia. 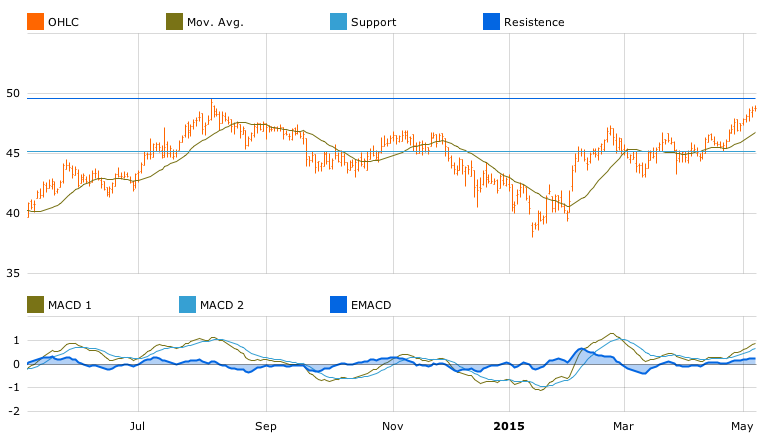 This entry was posted in News and tagged Asia, Canada, Equities, Europe, fixed income, funds, Latam, ranking, shares, USA on May 21, 2015 by Oscar Garcia. Performance: look at the historical performance. How good were the returns in the last months? And in the last years? It is true that past performances do not guarantee future results, but it show a trend about the long-term stability. It is not the same to get a share with positive and negative returns in different years than a one with regular positive returns. 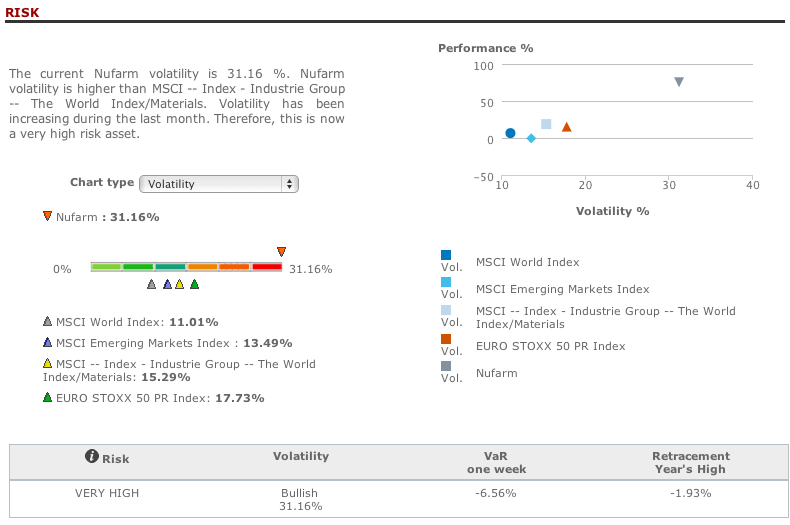 Volatility: this is quite important. 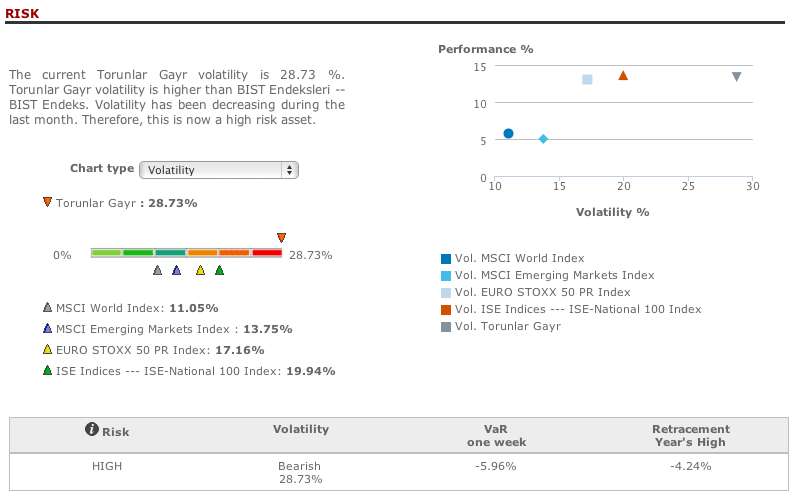 Volatility measures a deviation from a middle point. For instance, if the price goes up 4% one day and goes down 3% the following, the security is quite volatile. 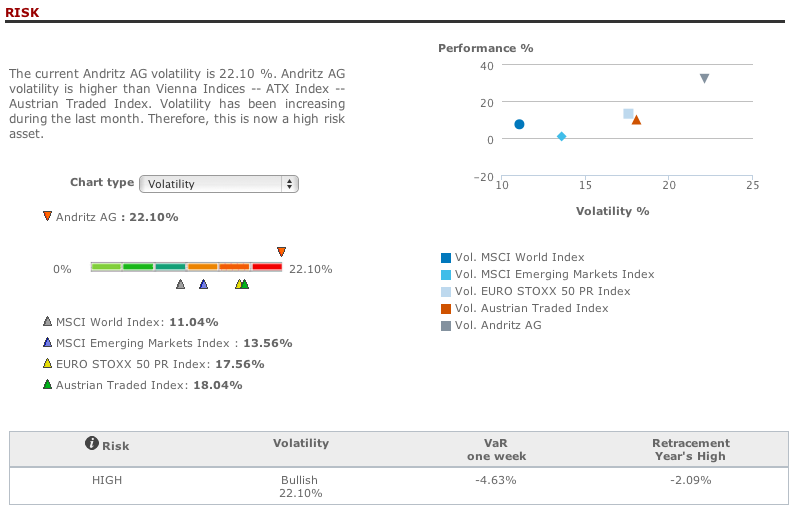 On the other hand, if the price goes up 0.2% three days and goes down 0.1% one day, it is less volatile. Take it into account depending your risk profile: if you are risk averse, you will not feel comfortable with a share that has high variations every day. 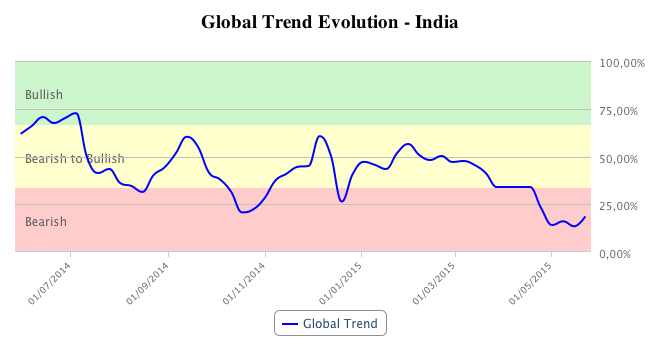 Trend: it is the development of a security in a timeframe. 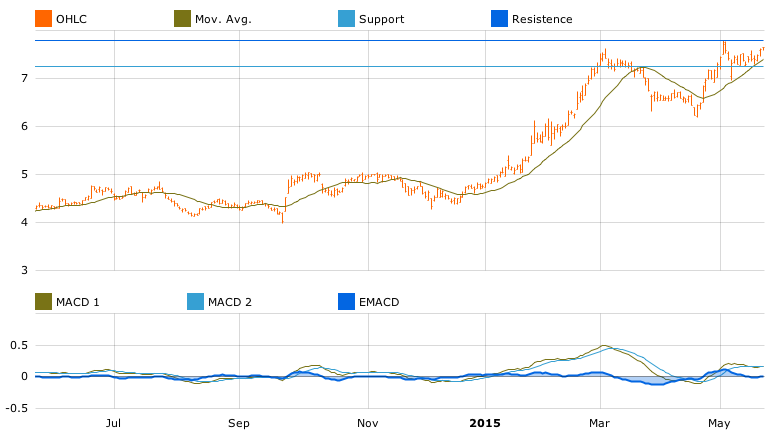 You have to consider the recent trend to decide to invest or not. A trend has a slope. If the slope is strong, it means that the trend has accelerated. For instance, if the slope is strong upwards, it can mean a bubble or that there is speculation behind the movement. On the other hand, if is very negative, it can mean a crisis in the company. A historical chart: an image is worth more than a thousand words. It is easy to detect the items mentioned above in a chart. 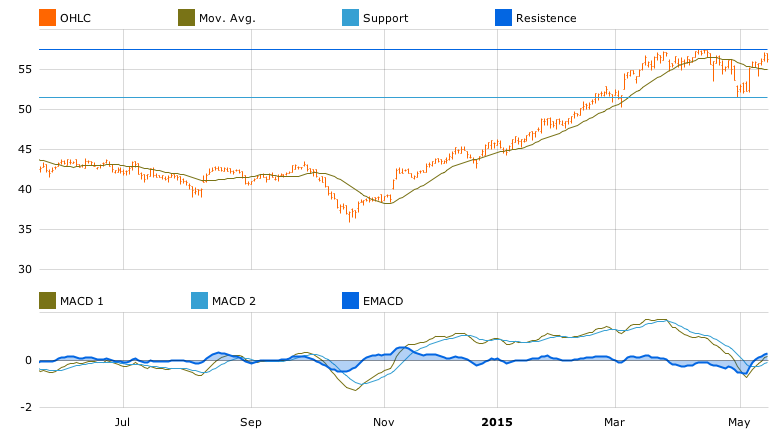 The best one is an active chart where you can choose different timeframes. 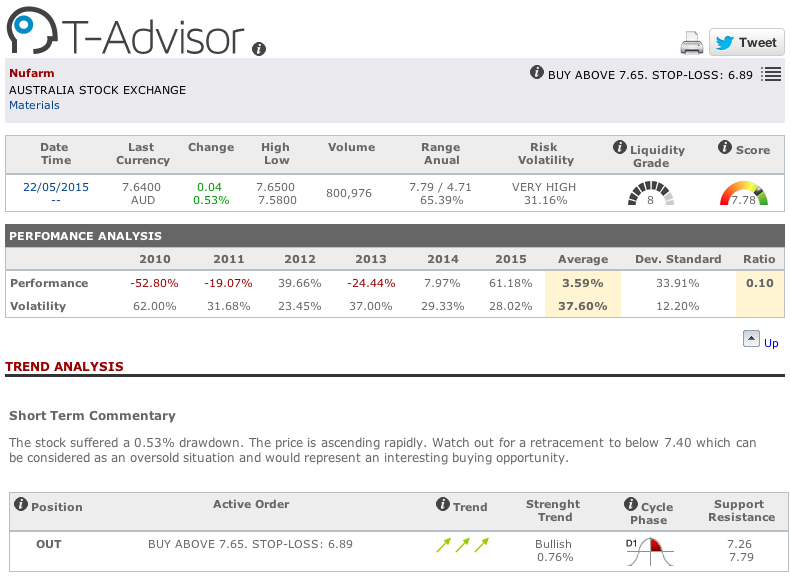 Value at Risk (VaR): this is an advanced item, but very useful. What does it measures? The probability of losses in a timeframe. You will read “VaR one week” or “VaR one year”. It indicates that you can lose at maximum the written figure with a 95% probability. In other words: if you invest in that asset, you can earn, you can lose less than the indicated figure in the VaR, you can lose at maximum that figure with 95% probability and you can lose more than that maximum with 5% probability. These are the scenarios that you have to analyze. The highest VaR it is, the highest risk you accept. This is the beginning. There are some more that we will comment in future posts. 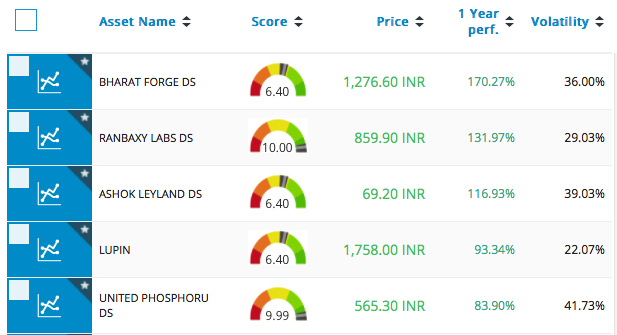 The T-Report in T-Advisor offers all these data. Check it in our platform. 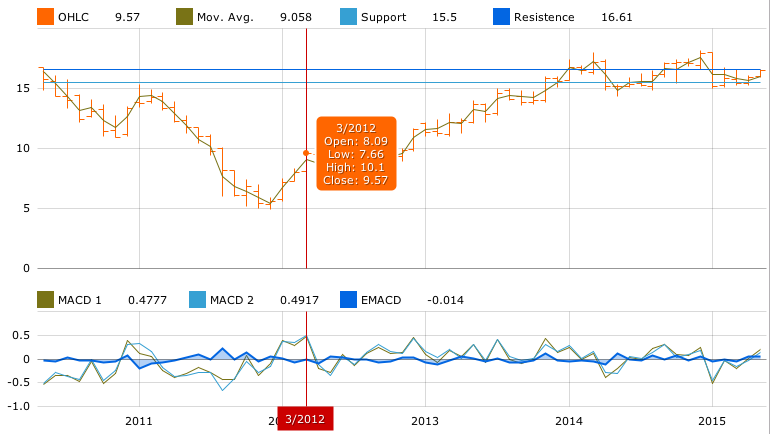 This entry was posted in T-Advisorpedia and tagged Chart, Figures, Performance, T-Report, trend, Value at Risk, VaR, volatility on May 14, 2015 by Oscar Garcia. T-Advisor, through its tool Market Opportunities, has detected the company Torunlar Gayr, listed in IMBK Istanbul as an opportunity for investment. Torunlar Gayrimenkul Yatirim Ortakligi A.S. operates as a shopping mall focused real estate investment company in Turkey. It primarily develops shopping malls, as well as residences, offices, hotels, marinas, and mixed-use projects with residential units, office units, and retail space. The company was formerly known as Toray Insaat Sanayi ve Ticaret A.S. and changed its name to Torunlar Gayrimenkul Yatirim Ortakligi A.S. in January 2008. Founded in 1996, it is based in Istanbul, Turkey. Revenues increased 125% in 2014 compared with the former year, till 773.2 million turkish lira. Net income jumped also strongly: 4.5 times more, till 1,036 million turkish lira, based on the rise of investment property and investment incomes. The share is now near the peak reached in May, 2013. 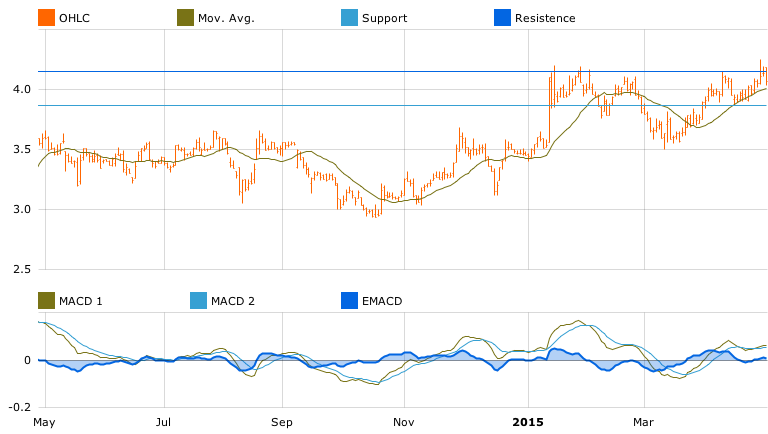 This entry was posted in Market Opportunities and tagged IMBK Istanbul, Investment, Opportunity, Torunlar, Turkey on May 4, 2015 by Oscar Garcia.